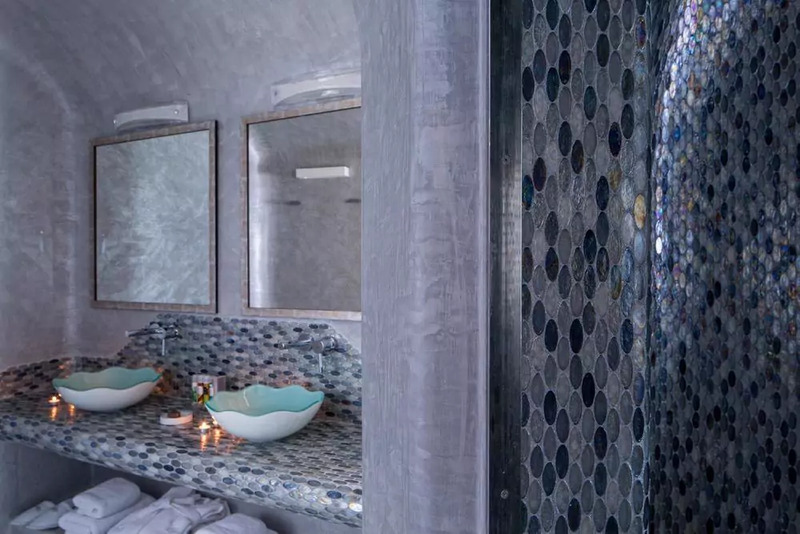 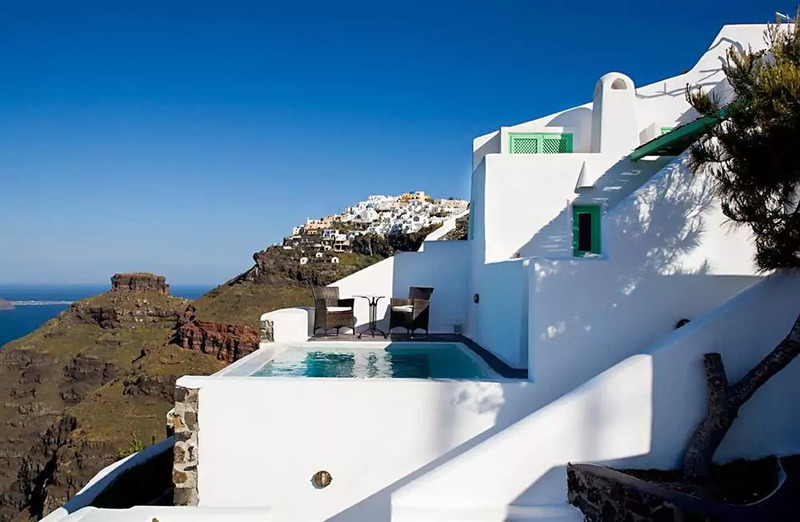 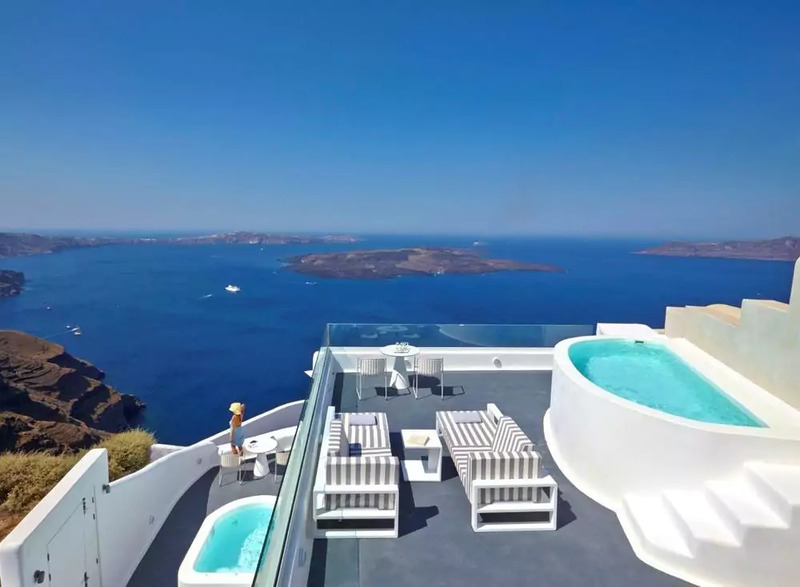 Description: Dreams Luxury Suites is a collection of 6 beautifully furnished suites and villas, offering wonderful caldera views with private plunge pools, some houses also feature a jacuzzi tub. 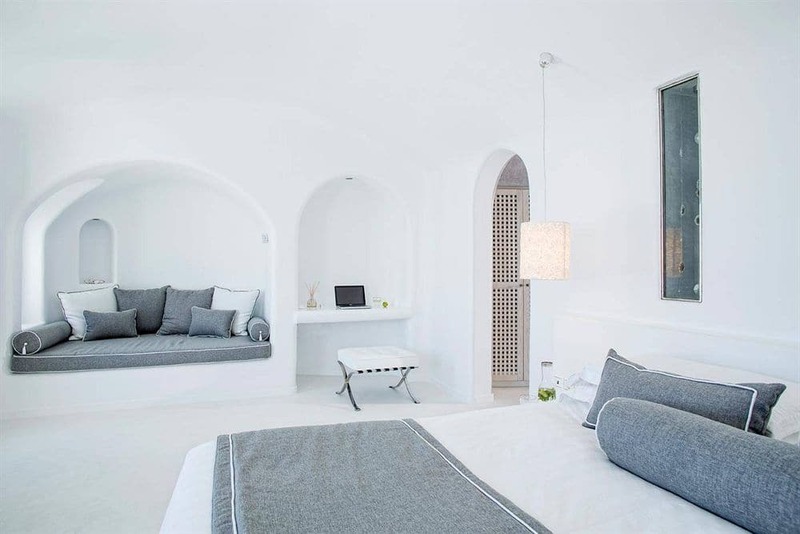 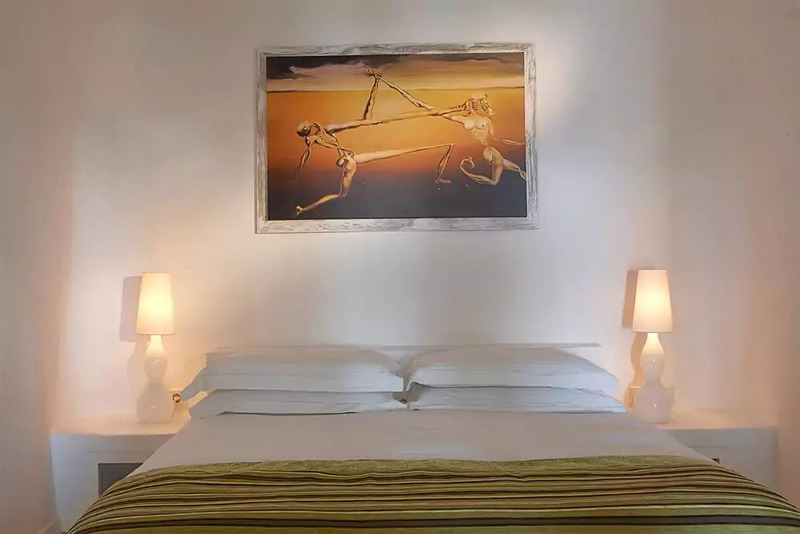 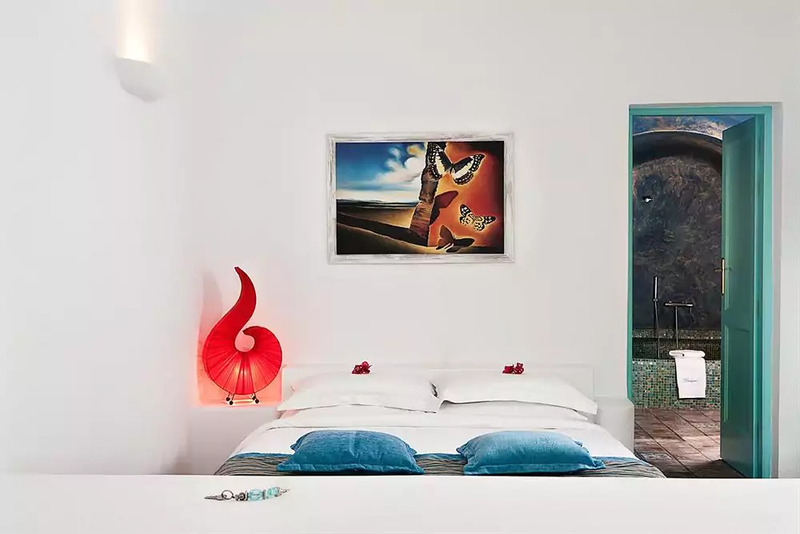 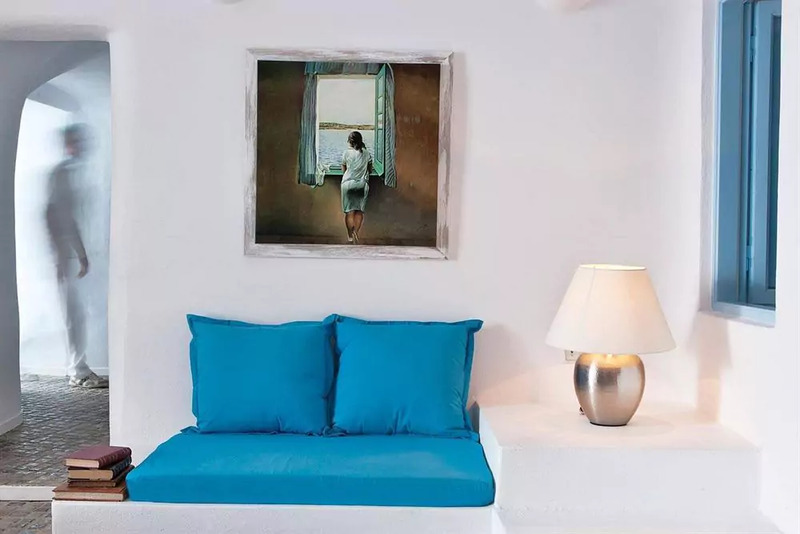 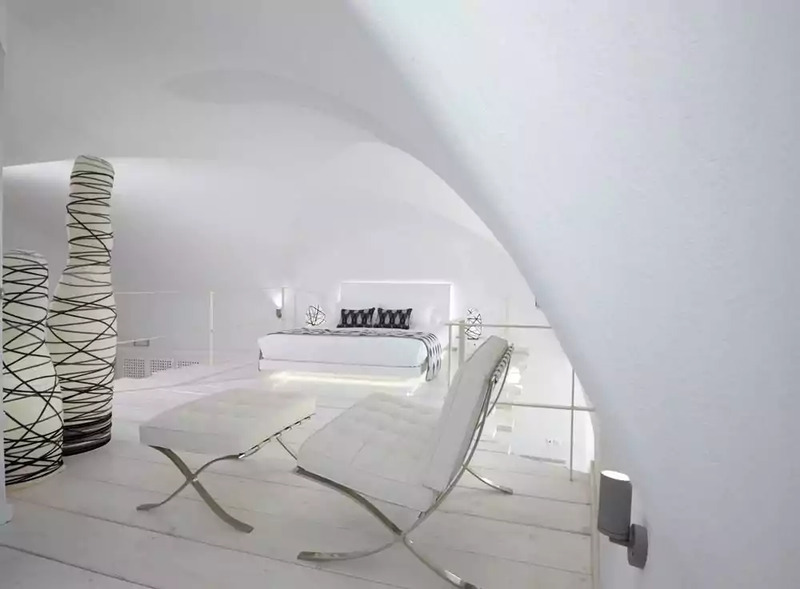 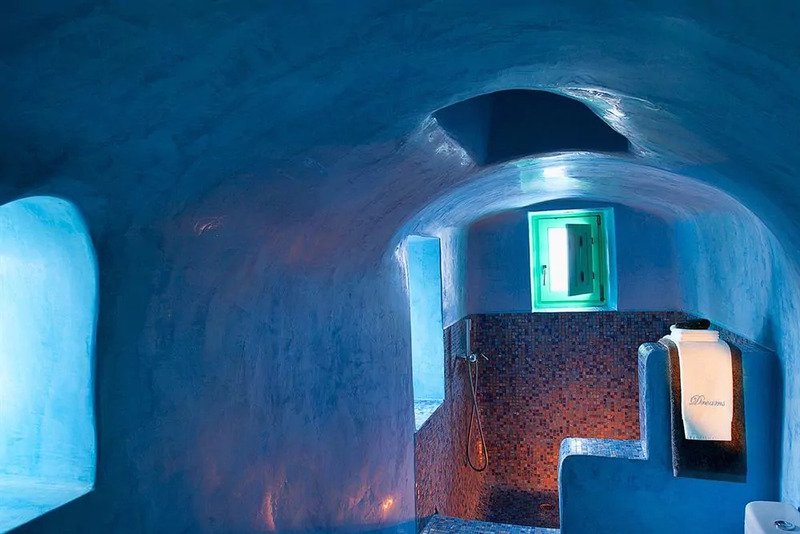 The original houses where built more than 100 years ago and have now been transformed into lovely holiday suites and villas, designed and furnished in stylish Cycladic style. 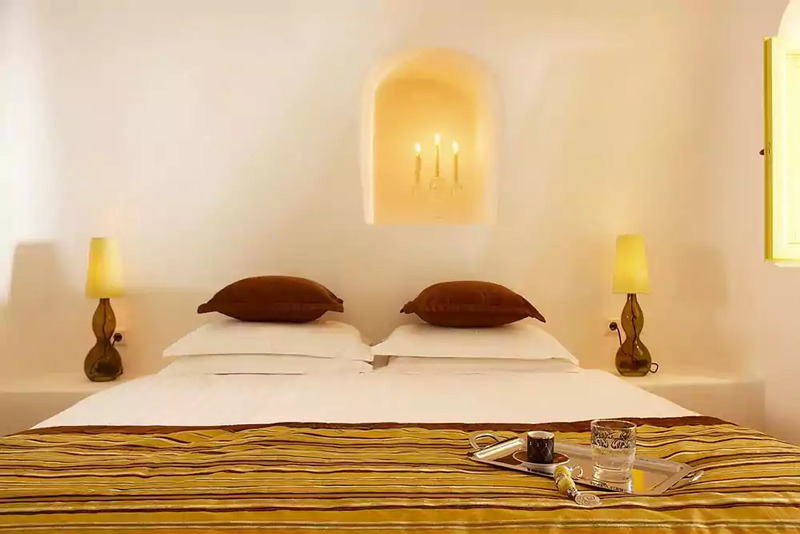 All suites and villas sleep 2 guests in comfort, some of the houses can sleep, 3 people. 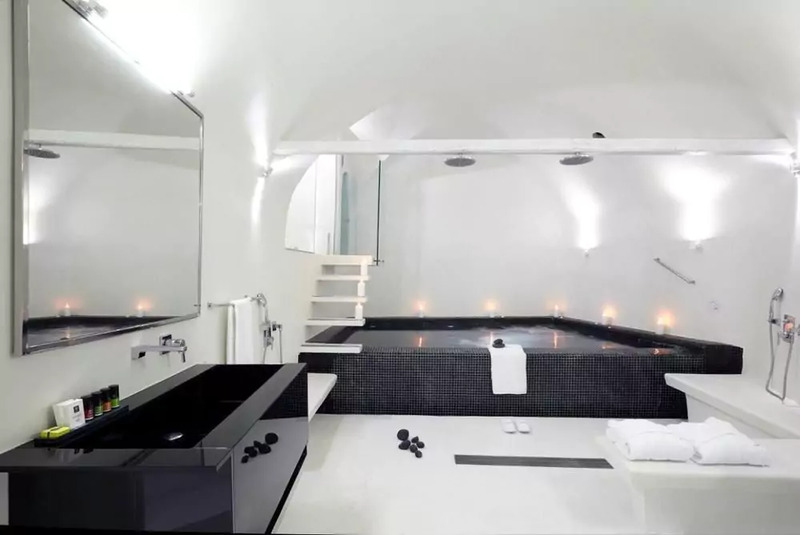 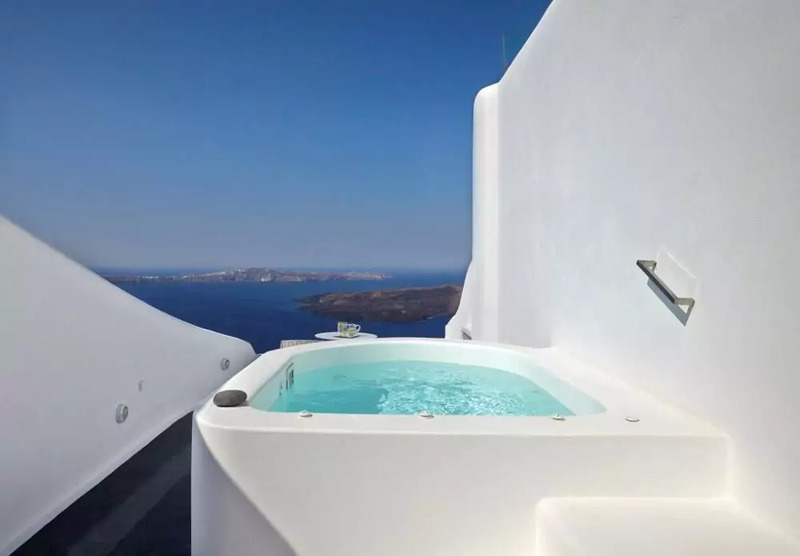 Each accommodation offers a private plunge pool and some of the houses also come with a jacuzzi tub. 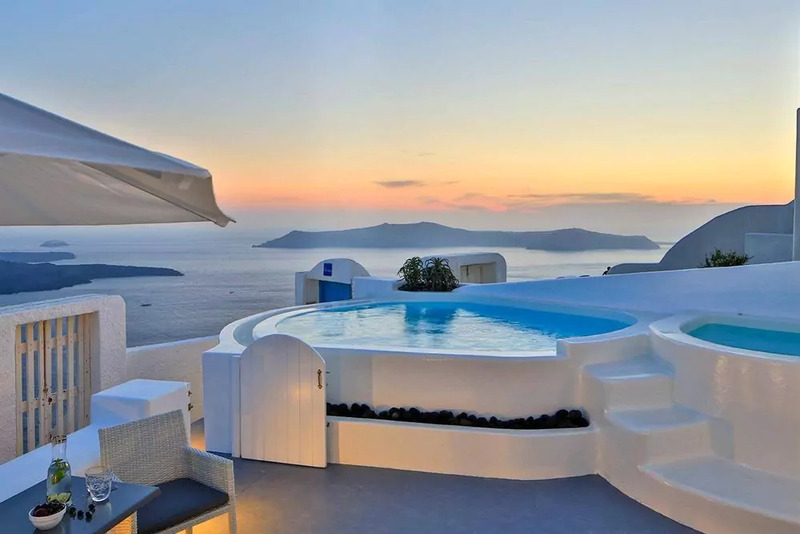 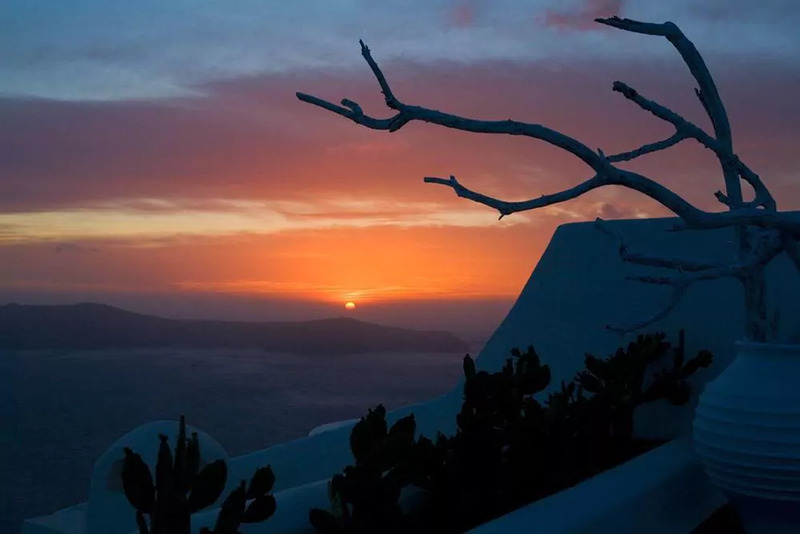 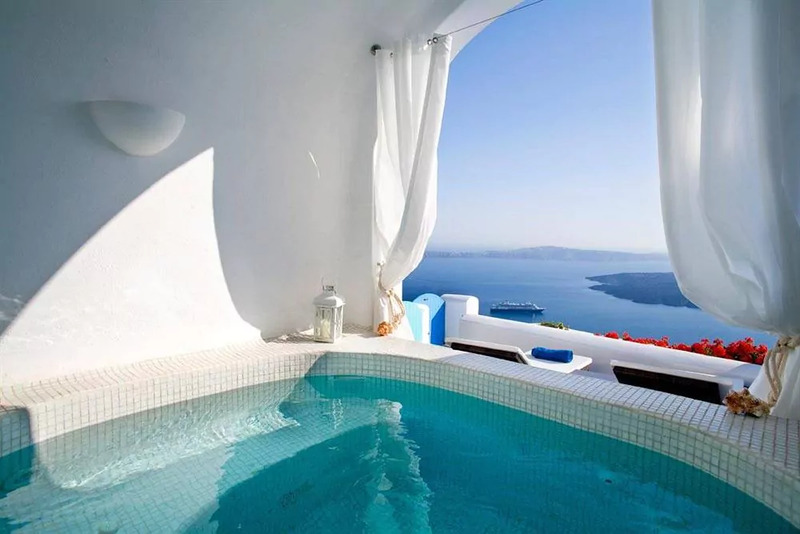 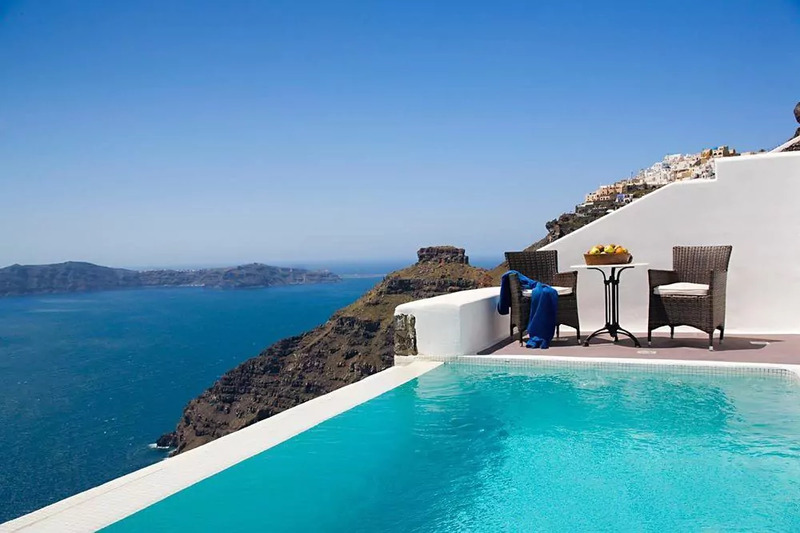 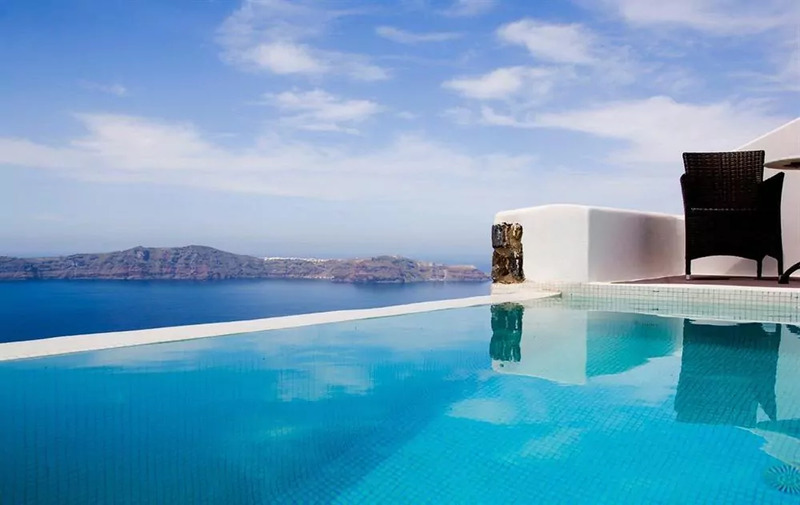 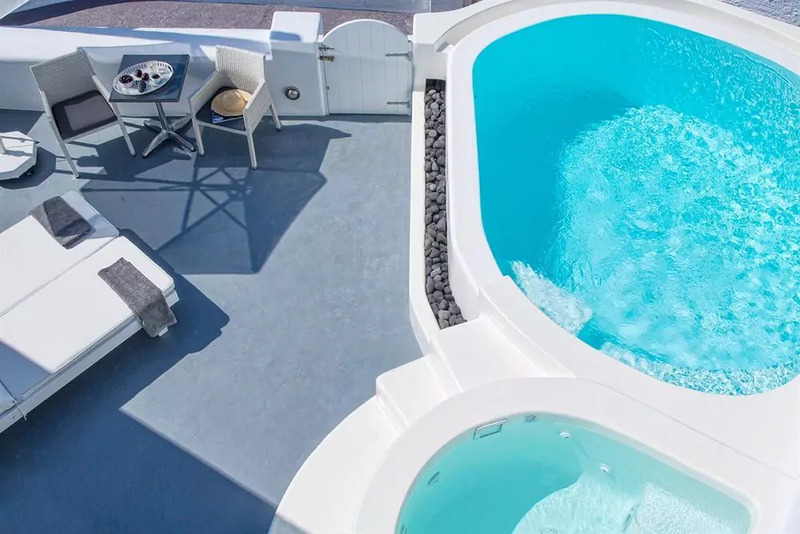 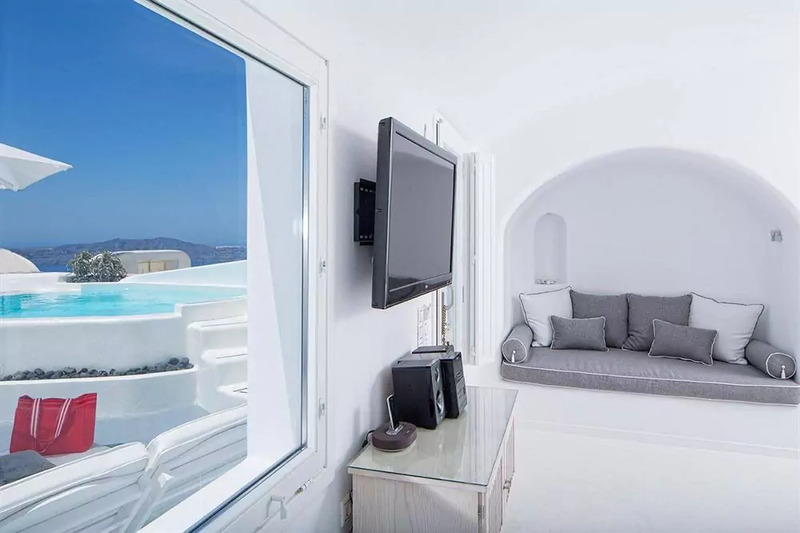 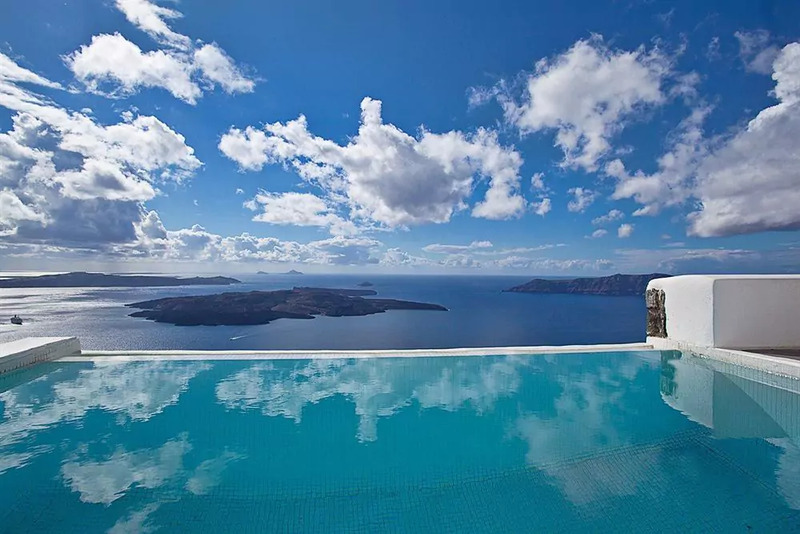 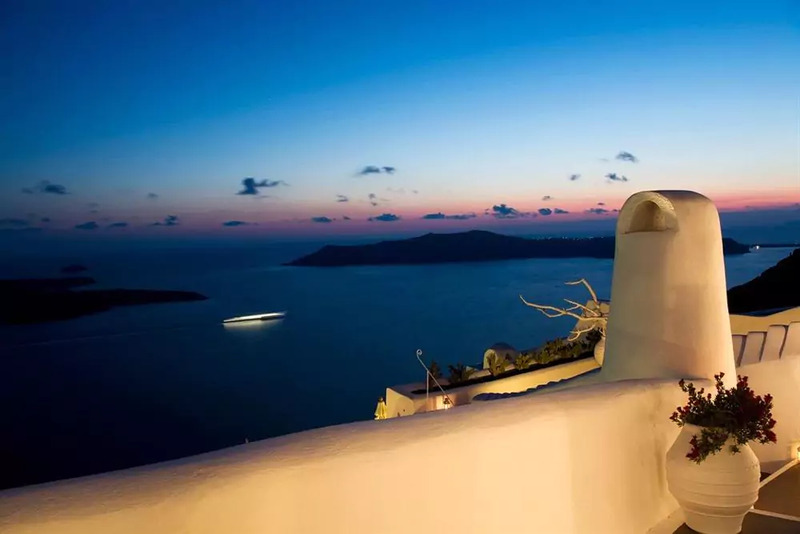 Location: Dreams luxury suites are located in the area of Imerovigli with the islands capital Fira just a short stroll away. 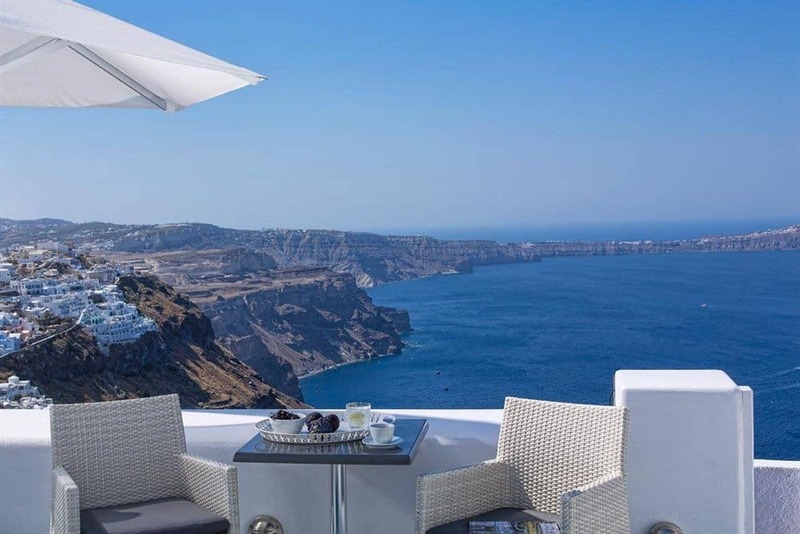 Locally you will find numerous tavernas, restaurants, local bakery and a number of mini markets/shops. 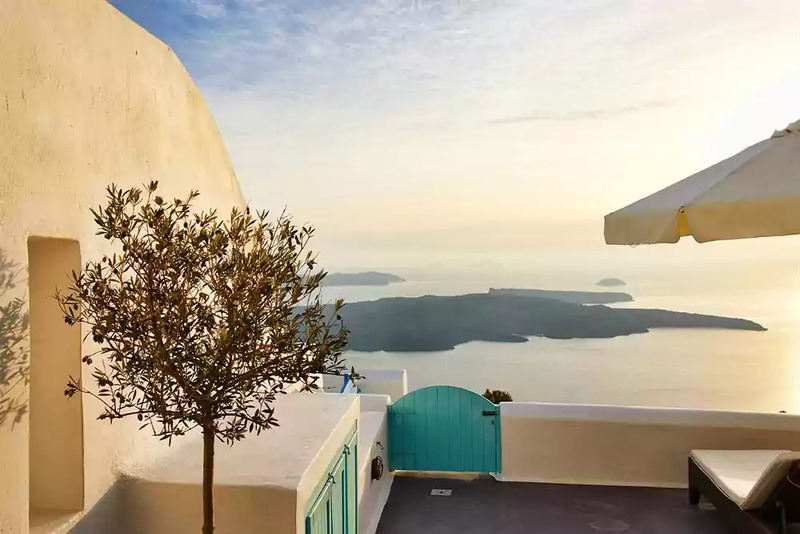 From Fira it’s possible to take the bus to visit various locations on the island including Akrotiri, Oia and the beaches of Kamari or Perissa.